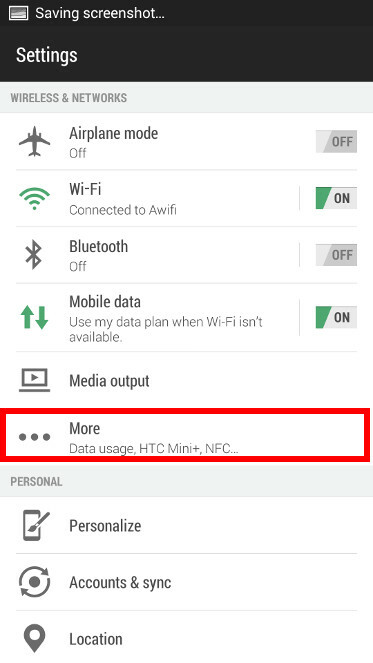 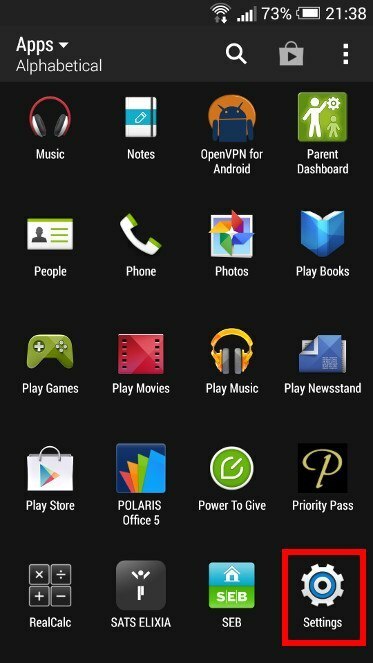 In the main menu of your Android device, tap the Settings icon. 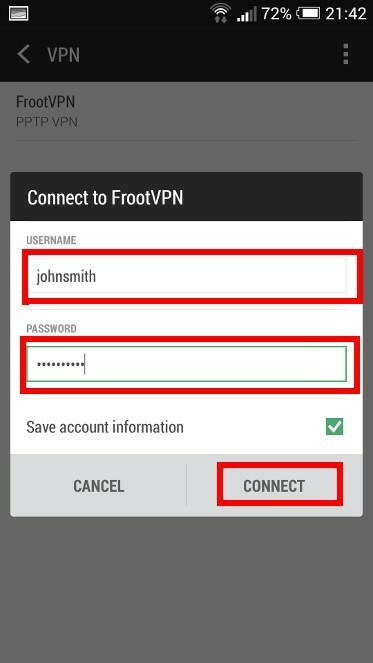 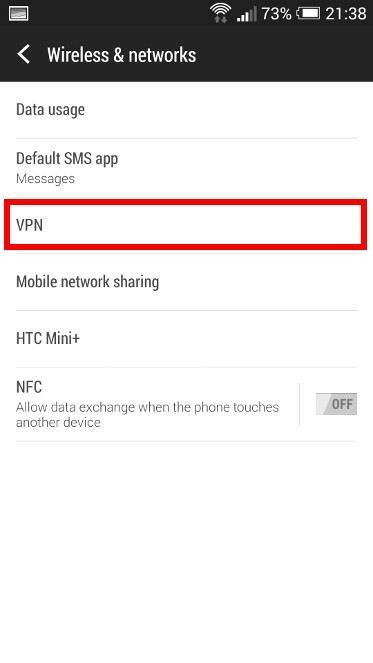 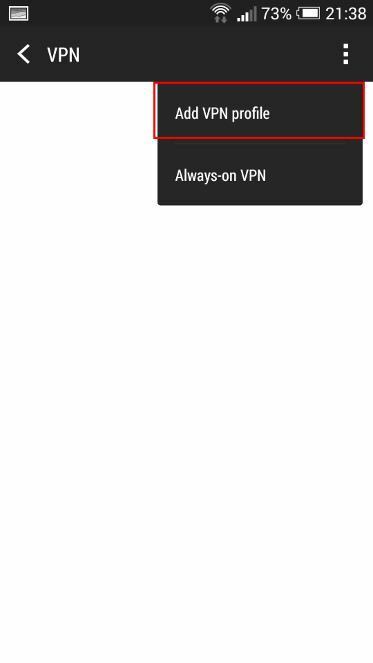 Under the VPN, choose Add VPN Profile to set up your account. 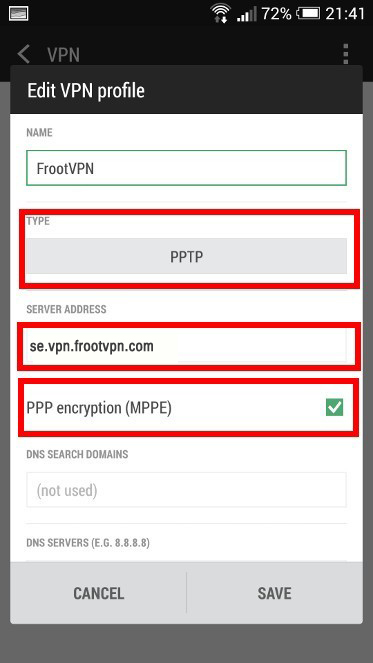 Enter your credentials and tap Connect to start using this ultra secure and encrypted vpn.